Murphie always tries to be a good girl and not get into trouble but unfortunately, trouble always seems to find her! 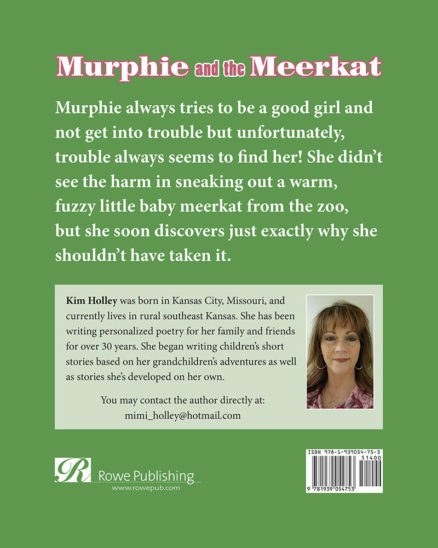 She didn’t see the harm in sneaking out a warm, fuzzy little baby meerkat from the zoo, but she soon discovers just exactly why she shouldn’t have taken it. 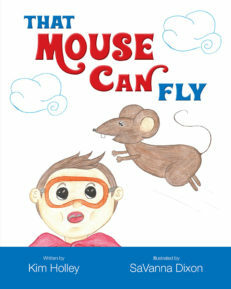 Her books give little kids the perfect window to open their imagination and fall right into … Very talented writer!! 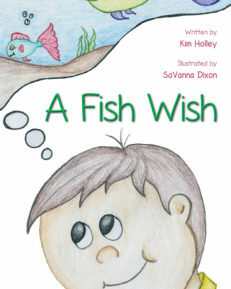 Her books give little kids the perfect window to open their imagination and fall right into the book. Highly recommend for the kiddos!! 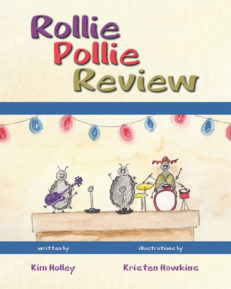 Such an adorable and funny story ! Little Murphie is an amazing character that I can relate to with both of my kids bringing all kinds of critters home. I love how the illustrations bring the words to life. I hope Murphie has many many more adventures. The interactive pages at the end of the book is such a great idea. 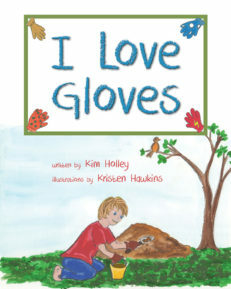 It is a wonderful book from cover to cover and will always be treasured by me and my family ! 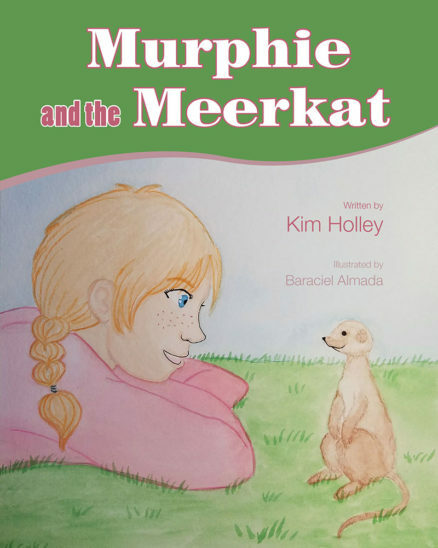 This is not only a fun story it also introduces people and kids of all ages to the squirrel-sized members of the Mongoose family, the Meerkat. The illustrations and pictures are so good, and there is even a page for personal use with questions, that can be fun to do. It also contains information on the previous three books that are available also. These books are sure to become the next must have in book collection series. 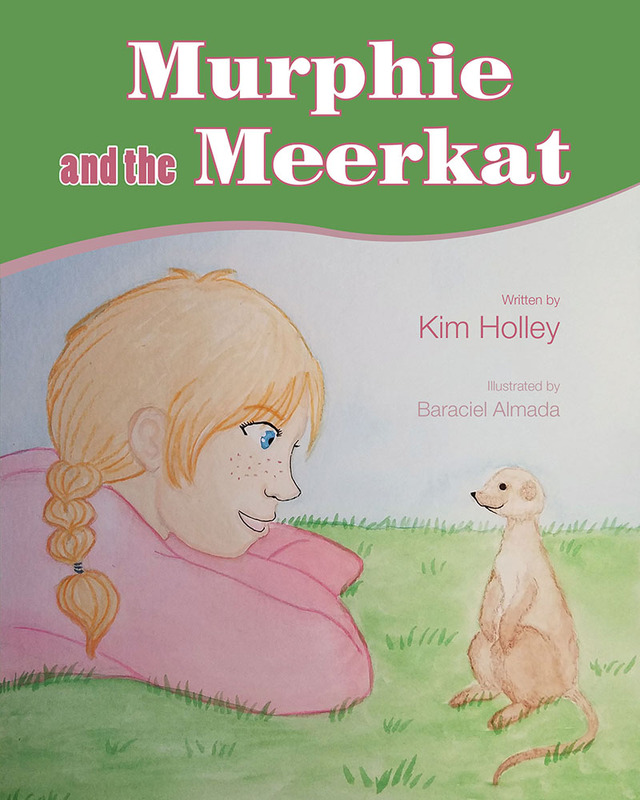 Start your collection today with Murphie and the Meerkat.